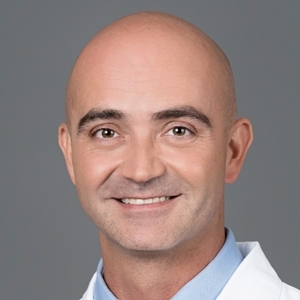 Home / Orthopaedics / Orthopaedic Surgery / Wael Barsoum, M.D. 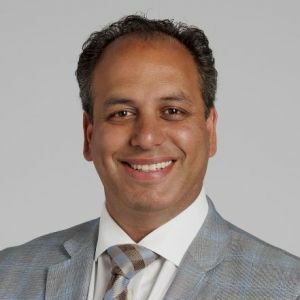 Wael Barsoum, M.D., has a clinical practice as a staff orthopaedic surgeon. 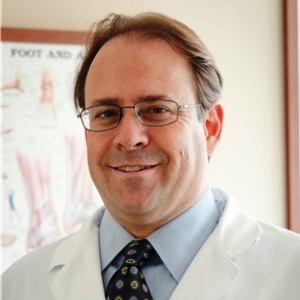 He specializes in adult reconstructive surgery including primary/revision hip and knee replacement, hip and knee reconstruction, and knee arthroscopy.